If you are interested in a personal consultation, we look forward to helping you! 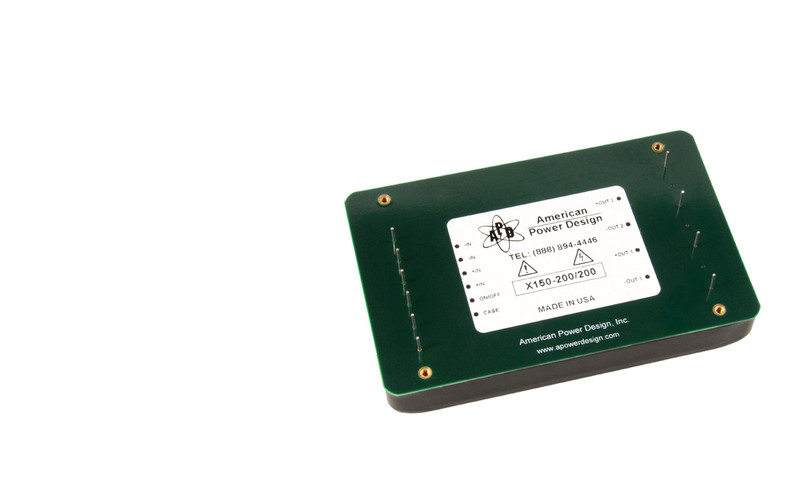 Your Expert for High Voltage Power Supplies and Power Adapter. High Voltage (HVPS) Condatas AG, headquartered in Schlieren near Zürich, is a leading distributor for active and passive electronic components and high voltage power supplies for test and measurements instruments. 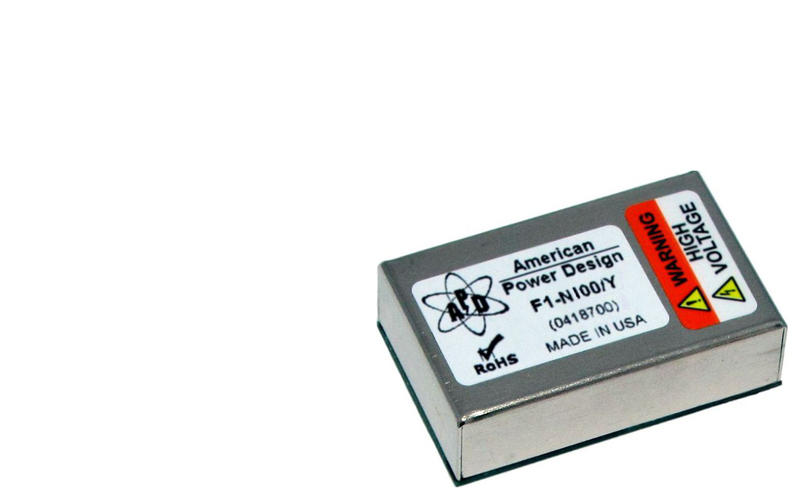 The company’s goal is to provide a wide range of electronic components that meet the specific needs of the customer. For questions about technical applications, our support is always at your disposal. With many years of experience in this field we provide the customer with an efficient solution. 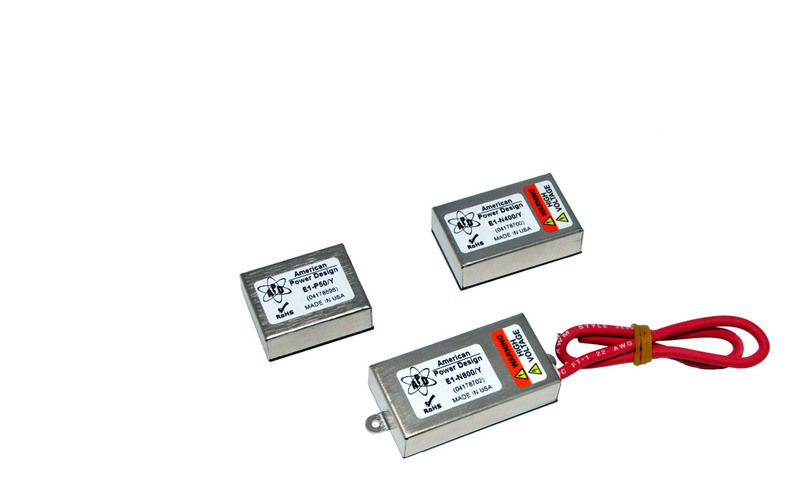 High Voltage Diodes –Transistors – References etc. In order to offer our customers tested and efficient components, we cooperate with selected manufacturers. 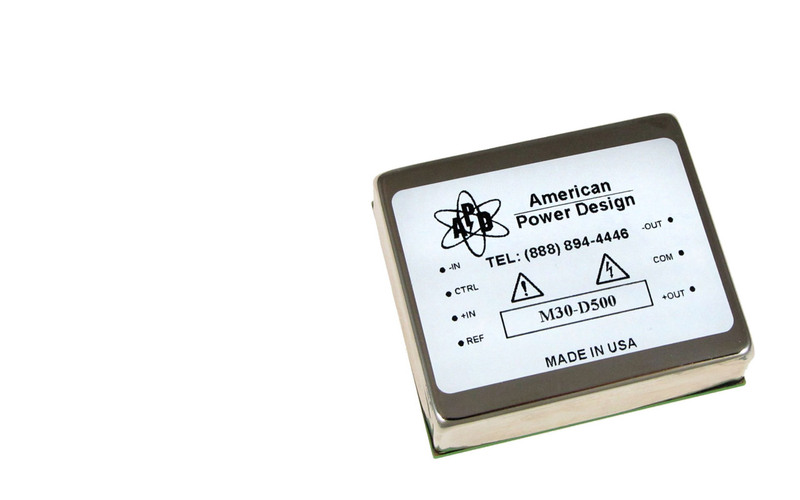 The American company, American Power Design (APD), is a leading supplier of high-voltage DC/DC converters. The power range of the high voltage converters is from 0.5W to 200W and the output voltage can reach from 28V to + or -12kV & + -6kV. The products are used worldwide today, because great value is placed on quality and reliability. 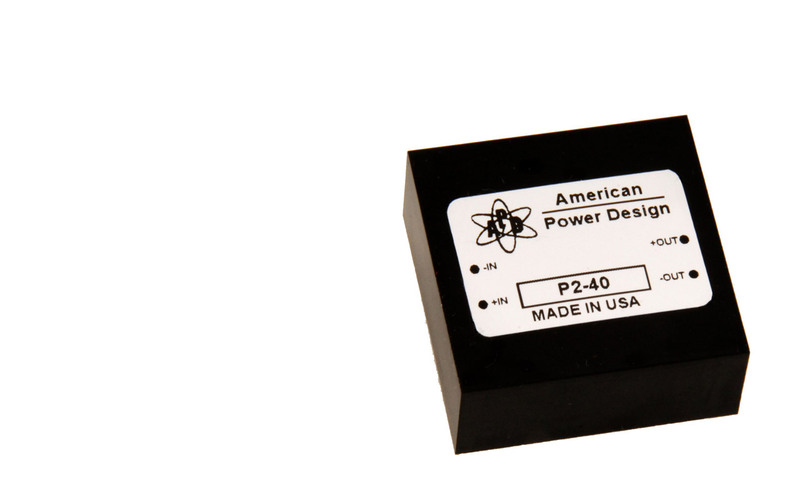 APD offers its converters in various designs to be used in the most diverse areas and conditions. 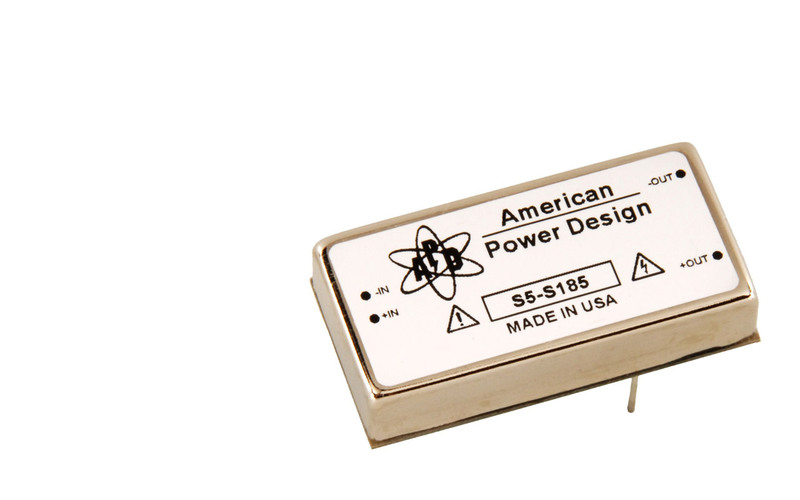 Since everything from design to production is done under one roof, APD enjoys a high level of customer satisfaction and is a reliable point of contact for all high-voltage DC/DC needs. Our offers and services are based on solid partnerships, which we cultivate intensively for your benefit.